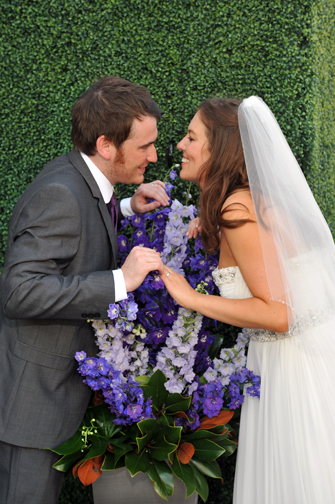 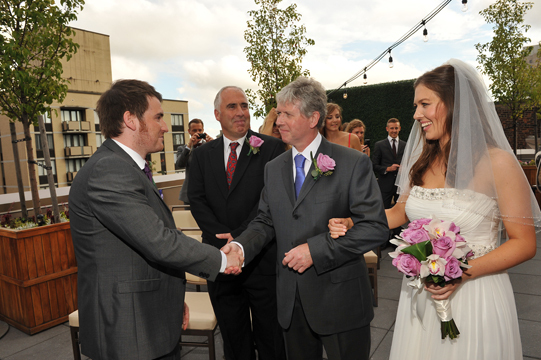 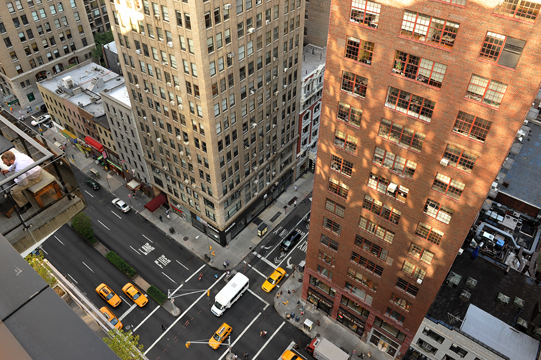 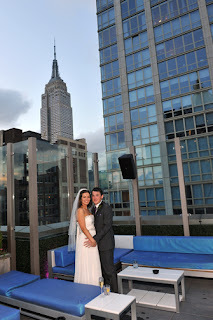 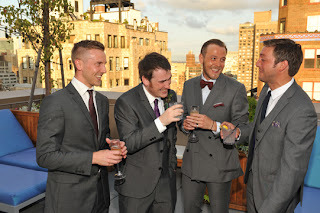 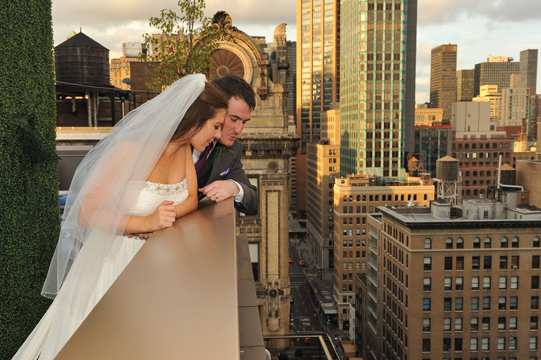 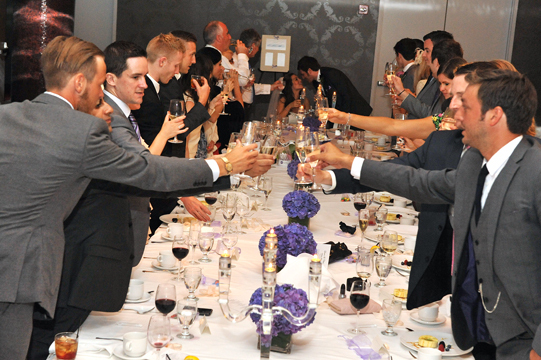 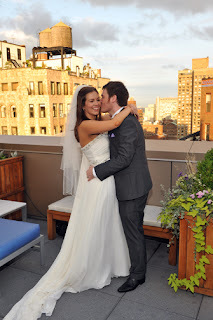 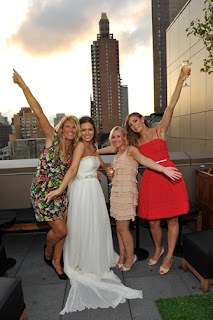 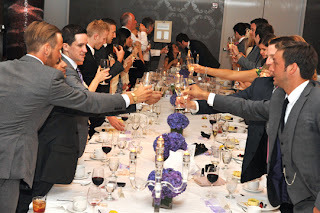 Laura and Chris were married the other day at Hotel Gansevoort on Park Avenue, NYC. 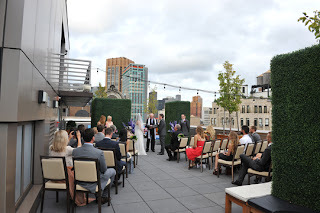 The ceremony and the cocktail hour were on the rooftop which was fantastic! Take a look at a few favorite photos from their day.